Last week I mentioned a term that was new to me (Mutation Testing) and so I thought I'd mention another recently acquired term - Technical Debt. In this case I was familiar with the concept, but I hadn't heard the term before. I think the term very succinctly describes the concept. We're all familiar with the fact that the software that we build isn't perfect. I don't mean it's full of bugs, I mean that there are things we could have done in a more robust or long-lasting manner if we'd had the time or the money. It could be code or it could be architecture. This is our technical debt - things that are an effective and appropriate tactical and short-term choice but which we should put right in the longer-term in order to avoid specific risks or increasing costs (the interest on the debt). Whatever form your own technical debt takes, it is important that you maintain a register of it and that you manage it. 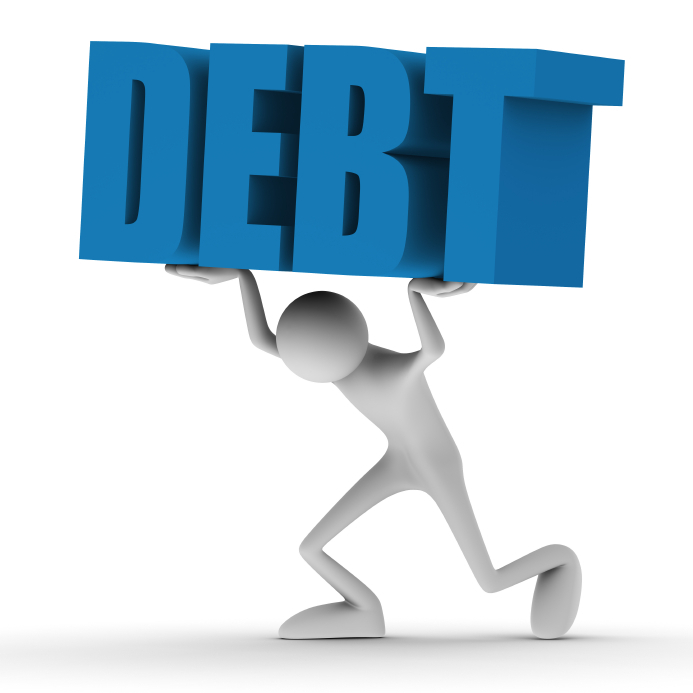 As in our personal lives,debt is not necessarily a bad thing. It allows us to buy a house and/or a car that would otherwise be our of reach. The key thing is to recognise that one has the debt and to manage it - which is not necessarily the same thing is removing the debt. Release cycles can make a considerable difference in the rate of acquisition and disposal of technical debt. Releasing early and often makes it much easier to take on technical debt but also makes it easier to resolve that debt. When well-managed, this can be a blessing - taking on debt earlier allows you to release more functionality earlier, allowing immediate feedback from customers, resulting in a product that is more responsive to user needs. If that debt is not paid off promptly, however, it also compounds more quickly, and the system can bog down at a truly frightening rate. Shortcuts that save money or speed up progress today at the risk of potentially costing money or slowing down progress in the (usually unclear) future are technical debt. It is inevitable, and can even be a good thing as long as it is managed properly, but this can be tricky: technical debt comes from a multitude of causes, often has difficult-to-predict effects, and usually involves a gamble about what will happen in the future. Much of managing technical debt is the same as risk management, and similar techniques can be applied. If technical debt isn't managed, then it will tend to build up over time, possibly until a crisis results. The term "technical debt" was coined by Ward Cunningham in his 1992 OOPSLA paper The WyCash Portfolio Management System. Technical debt can be viewed in many ways and can be caused by all levels of an organization. It can be managed properly only with assistance and understanding at all levels. Of particular importance is helping non-technical parties understand the costs that can arise from mismanaging that debt. 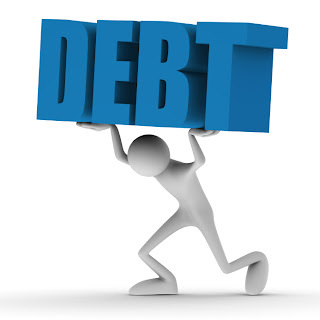 Take good care of your debt and it will take good care of you. The reverse also holds!